These popular and highly adaptable swing style cylinders contain built in features, which allow users to simplify the design process. They are directly interchangeable with competitive products. Available in top and bottom flange mounting styles. 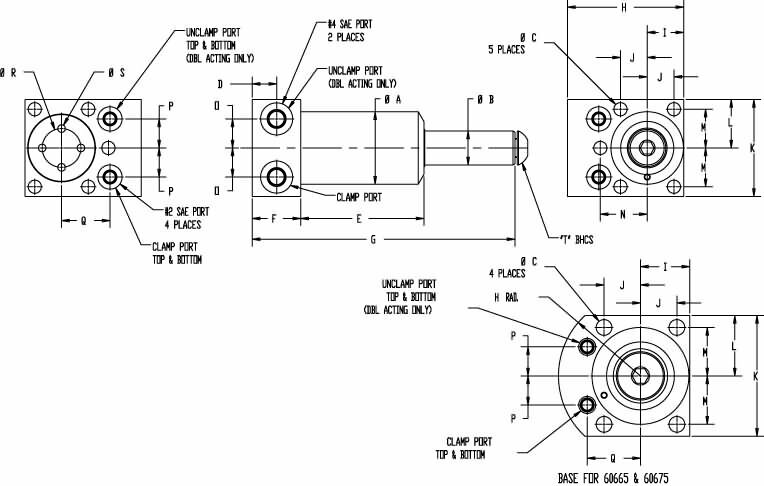 The bottom flange swing cylinders offer through hole bottom mount or a top plate mounting device.